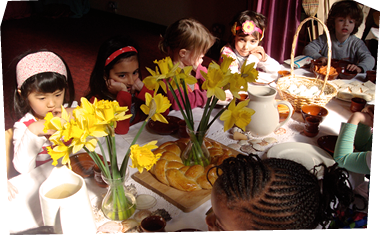 We regularly hold open days and other events for parents and prospective parents. Please check our facebook page for updates. Our Open Days give interested families a chance to come and see the kindergarten, meet the teachers and ask any questions they may have.